Politics shouldn’t be a zero-sum game. We organize and fund initiatives that aim to break the echo-chamber of present day politics. Through our work, we foster new generations of leaders — people who approach our country’s issues from a fresh perspective and push for innovative, win-win solutions. We are in the midst of an unprecedented wave of civic activism, which, if channeled, can take back our democracy.  The Arena builds communities to elect the next generation of civic leaders. Co-Equal provides information and advice that helps Congress block rollbacks of health, environmental, and consumer protections, advance policies that improve the lives of American families, and conduct effective oversight of the executive branch. FRRC is a grassroots, membership organization run by Returning Citizens (Formerly Convicted Persons), who are dedicated to ending the disenfranchisement and discrimination against people with convictions, and creating a more comprehensive and humane reentry system that will enhance successful reentry, reduce recidivism, and increase public safety. All Incite political activities are funded personally by Incite founders Swati Mylavarapu and Matt Rogers. Incite Labs and Incite Ventures do not fund or otherwise participate in any of the activities described under Incite Politics. As a 501(c)(3) charity, Incite Labs may not support or oppose any candidate for elected public office and does not engage in any politically partisan activities. Incite Labs is not involved with any activities defined as lobbying under federal tax law. It instead focuses on its charitable mission.